Hello everyone. 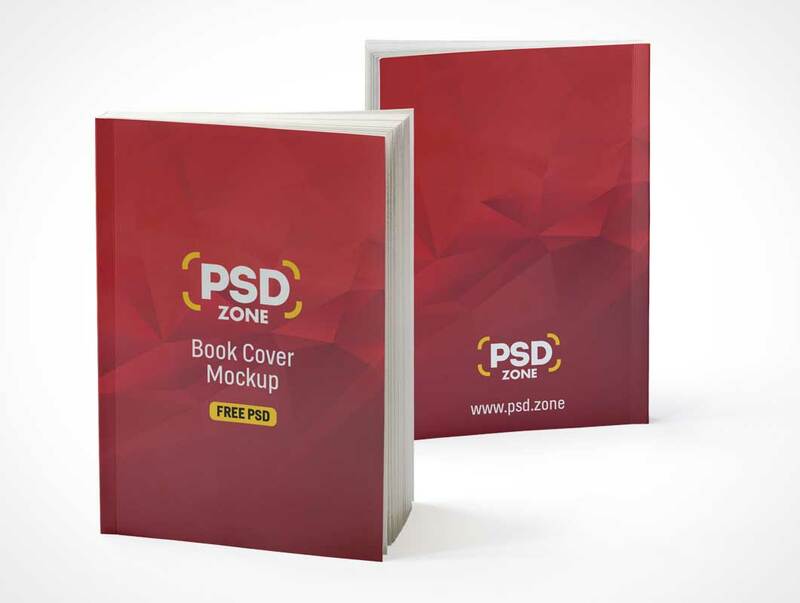 Today’s Freebie is Realistic Book Mockup Free PSD. 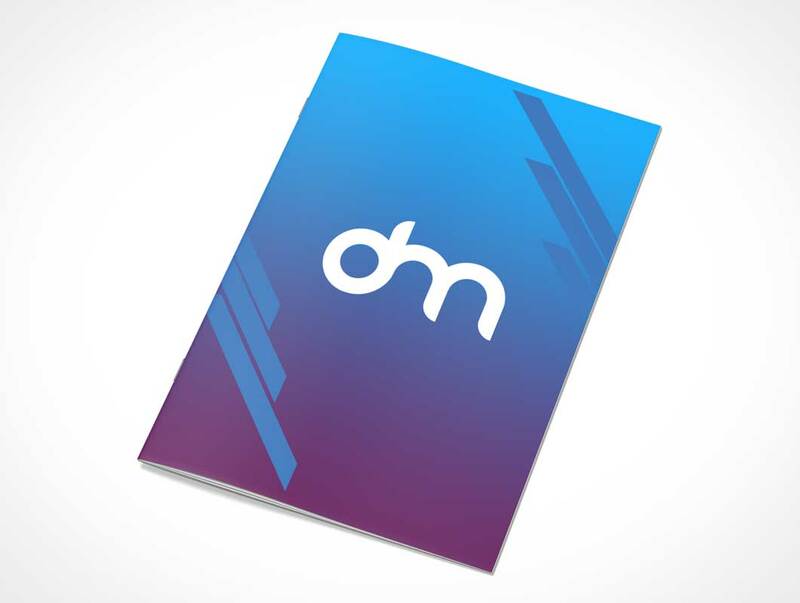 A photorealistic Standing book mockup will help you showcase your front cover and back cover design in single mockup. you can use each book mockup separately if needed because mockups are design in different layers. All you have to do is place your artwork inside the smart layers and you’ll be done in photoshop. 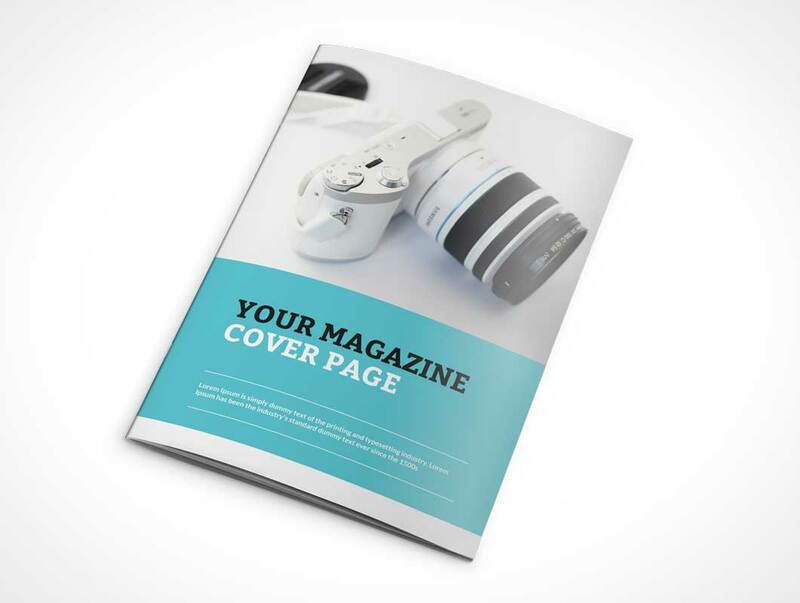 Landscape magazine or catalog presentation mockup template from Itembridge Creative. Create your own presentation in seconds. 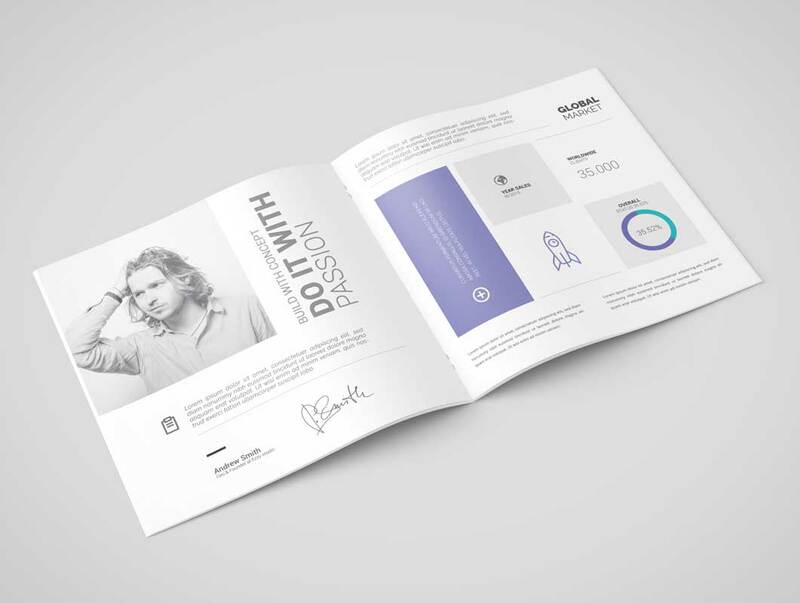 This PSD Mockup includes 5 different product shots for a brochure magazine. Positions included in this Photoshop template display your designs on the front or back covers with the magazine in a closed and centrefold positions. 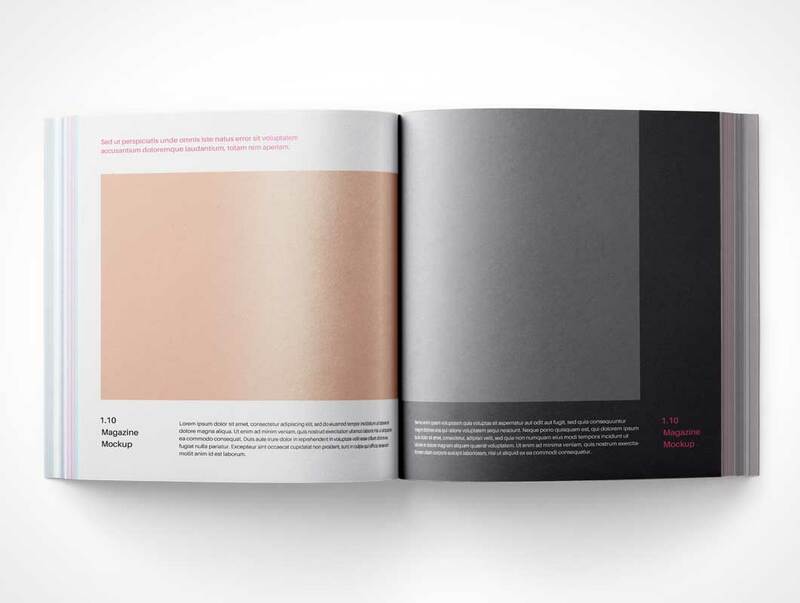 The magazine is rendered on a flat surface with a slight 30° rotation with a solid fill background layer containing the product shadows. Today’s special is another defying catalogue magazine mock-up will let you showcase your spread editorial designs in a photorealistic way. 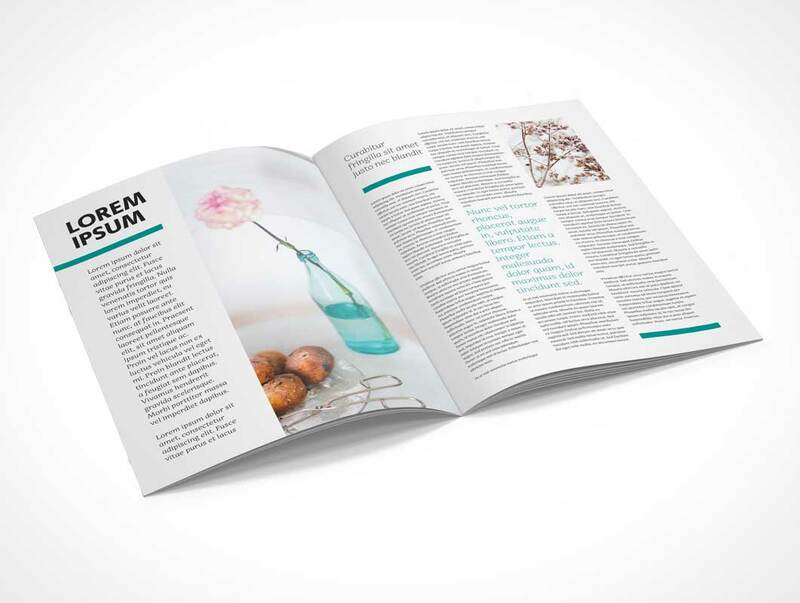 To display your work on the pages of the catalogue magazine, you need to place it in the smart objects and you’ll have a flawless result in no time. 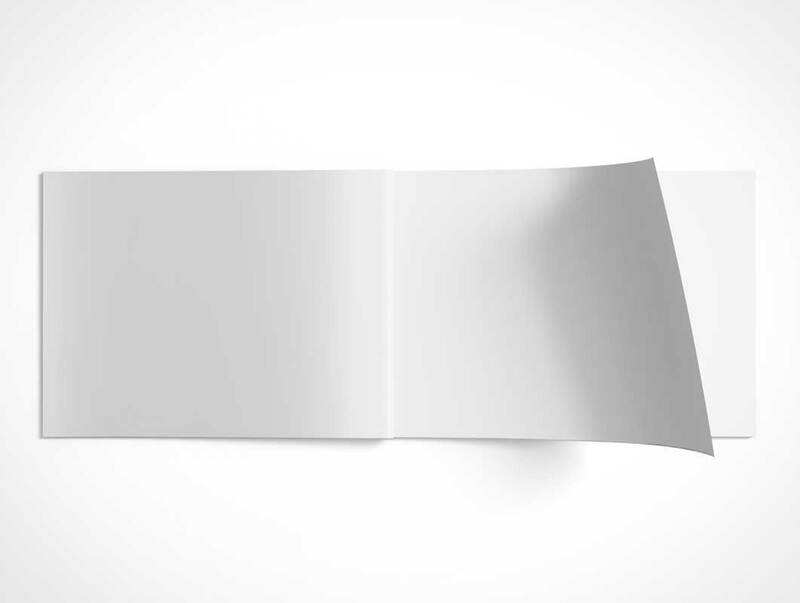 This mockup is fully editable so you can easily change background via smart object to your needs.